Thanks for stopping by. 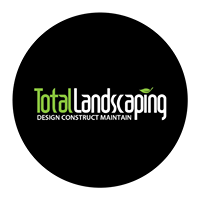 Please feel free to get in touch with us about any landscaping or garden maintenance work you need doing. We will be in contact as soon as we can. We appreciate your interest.